Safety of your family and house is number one priority for you and for us likewise. 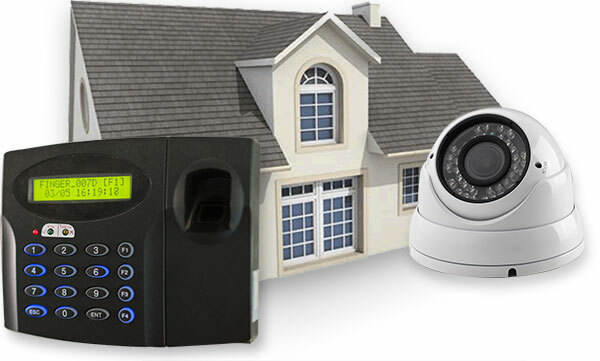 San Antonio CCTV provides top home security system services in San Antonio TX area. We offer all inclusive packages for home security systems, including installation and maintenance. We partner with the best manufacturers in the industry and our team is packed with the top professionals with proven history of success. We handle every project with extreme care, realizing that every customer is different and offer a personalized experience. Whether you have a small cottage or a large mansion, we can secure your home with the best home security systems available today on the market. We will also make sure it stays up-to-date for years to come. Who should get a home security system? 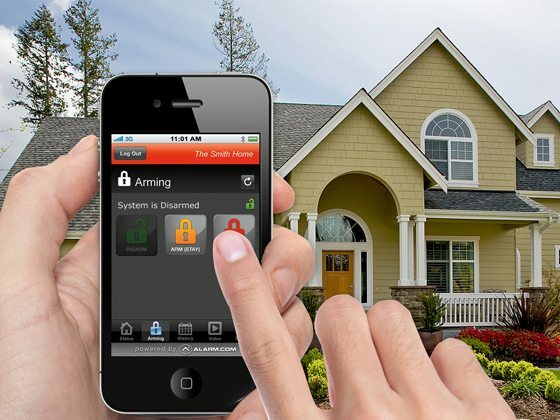 Having a proper home security system is recommended for every household without an exception. Even those who live in the safest and the most crime-free areas can hugely benefit from extra safety measures. Home security systems are extremely useful for those who travel often and leave the house empty and unattended for days or weeks. Also, those who have particular rooms that demand extra care and safety can install home security systems with emphasis on that specific room to protect the most valuable items in the house. A study has shown that installing home monitoring systems in visible places, keeps the burglars away. 60% of convicted thieves admit that the absence or presence of the CCTV cameras played a key factor in choosing their target. Unfortunately, the reality is that, households with no security systems are about 300 times more under the risk of being burglarized than those that are equipped with proper safety measures. While installing a home security system does not guarantee no burglarize attempts, it does work as a deterrence tool. And more importantly, if there is a potential break-in you will be notified in time to minimize the damage. 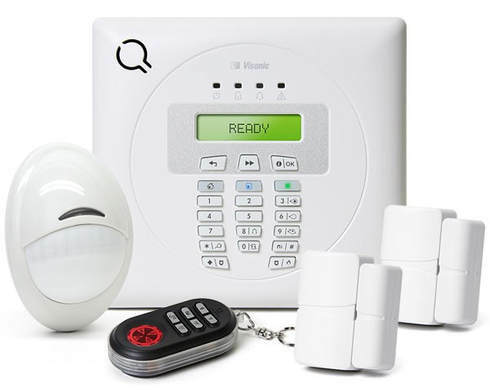 We have all types of home security system packages to choose from. Based on your need and preferences you can pick from internet, land line or cellular interface options to monitor your house. If you are not sure, which option is the best for you and your family, we are here to help. In general, cellular connecter surveillance systems are more trustworthy as it is based on up-link communication, while land line can get affected if the telephone cord gets cut. For those who have not dealt with the home security systems before choosing between hundreds of manufacturers and various packages can seem impossible. San Antonio CCTV offers you.